Macau Insurance Company Limited and Macau Life Insurance Company Limited, subsidiaries of Dah Sing Financial Group, were established in Macau in 1984 and 1997 respectively. We provide the local community with the most comprehensive insurance products and services spanning life, non-life and pension fund management areas. 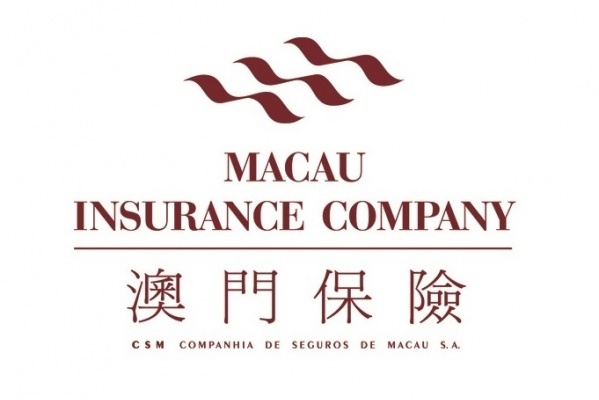 Nowadays, we become one of the largest insurance companies in Macau. With our professional knowledge, experience, dedication and creditability, we are certainly The Local Experts to Trust.